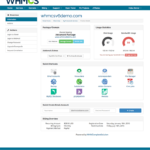 WHMCS has released WHMCS v5.3.13. This is a maintenance release for WHMCS v5.3.x branch. This release contains an update to the GlobalSign SSL certificate options. On March 30th, 2015, GlobalSign removed the ability to register certificates for 4 and 5 years. 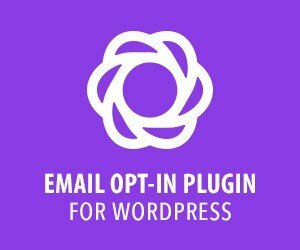 For more information, you refer GlobalSign blog post.